Splashtop Classroom screen sharing allows teachers to share their desktop and applications. 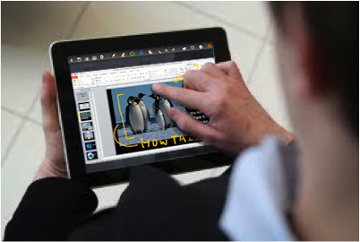 Once connected, students can view, control and annotate over lesson content directly from their own devices. Need on-premise solution? Click here. 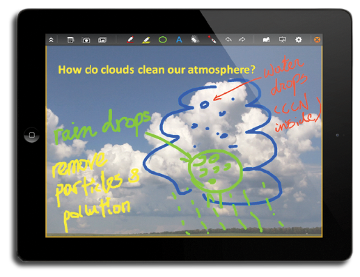 Splashtop Classroom screen sharing is perfect for teachers and instructors who want to engage the entire room! Also great for business professionals and delivering presentations. Call us at 1-408-861-1088×145 or email us for volume discount and perpetual options. Use the toolbar on your iPad or Android device to draw, highlight or write over any content on your computer screen. Share anything. Instantly. In real time. 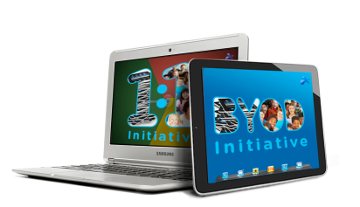 Supports student iPads, iPhones, Android devices, Chromebooks, and Chrome Browser on PCs and Macs. Just download the free Splashtop Classroom screen sharing app for any platform. Keynote, PowerPoint, Websites, Word documents, FLASH Videos, Online Quizzes. In fact, ANYTHING! Teachers can control their computer from an iPad or Android device, annotate over lesson content, and share with student iPads, iPhones, Android devices, Chromebooks, and Chrome browser on PCs and Macs. 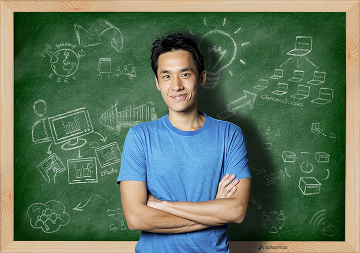 Teachers get the same features as the Cloud service, but with more I.T. management functions. Your IT admin deploys Splashtop Center on an internal server and provisions users with Active Directory. Additional management and security options are also available. Call us at 1-408-861-1088×145 or email us to purchase. No additional cost for the iPad and Android apps for the teacher to remotely control and annotate the classroom computer. No additional cost for students to download the apps to view the teacher’s screen and interact from their iPad, iPhone, Android, Chromebook, or Windows or Mac computer with Chrome browser. All prices in shown in USD. High performance – students can view ANY application in real time. Even video! 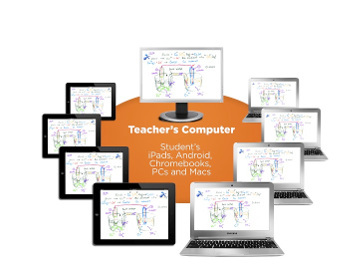 iPads, iPhones, Android devices, Chromebooks, or any computer with Chrome browser … Whether you are just starting or are already moving ahead, Splashtop can increase class interactivity and student engagement! Secure – installed on your servers, behind your firewall and using your Active Directory. No need to access 3rd party servers. All connections are fully encrypted. To subscribe to Splashtop Classroom, please create a Splashtop Account or log in with your existing account on the next screen. It will just take a second.